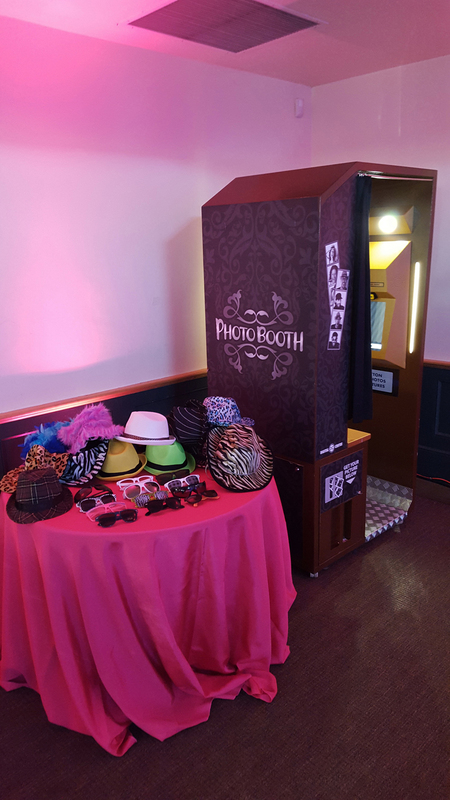 Everyone loves a photo booth. What better way to capture those special moments from your event? 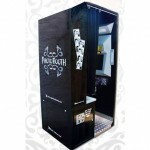 Your guests can enjoy stepping into the booth and freezing those memories forever. 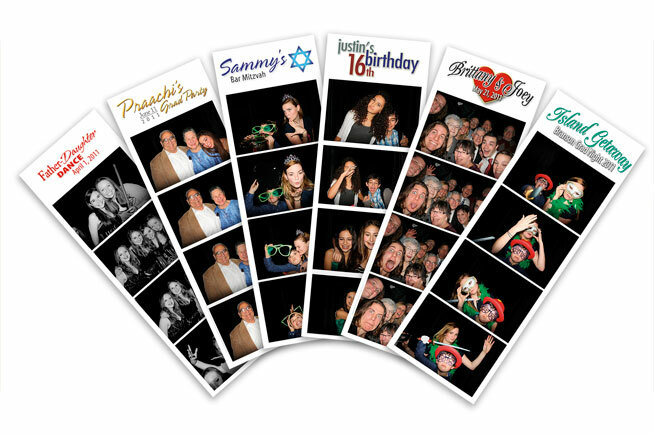 Your guests walk away with two strips of photos in black and white or color. 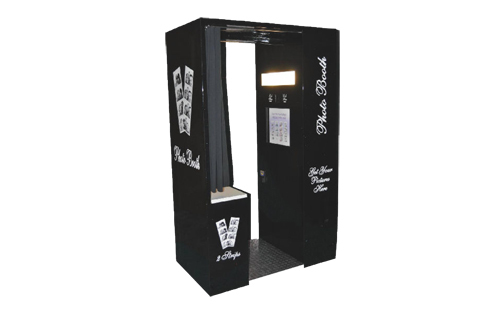 This is the highest quality Authentic Photo Booth with flawless presentation. This includes staff for every type of special event. 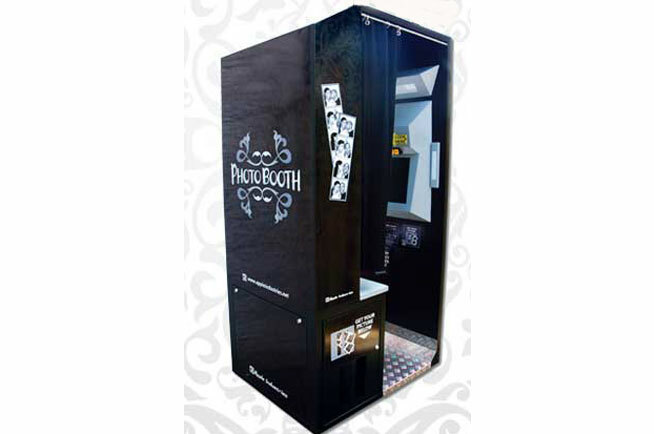 The photo booth prints 2 strips of 4 photos. The photos come in photo or black and white. 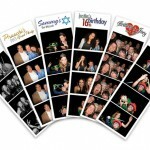 Add on a scrapbook to have your guests place a photo strip in and sign it to have a great memento from your event.